ON THE GO OC - Things to do with your family. 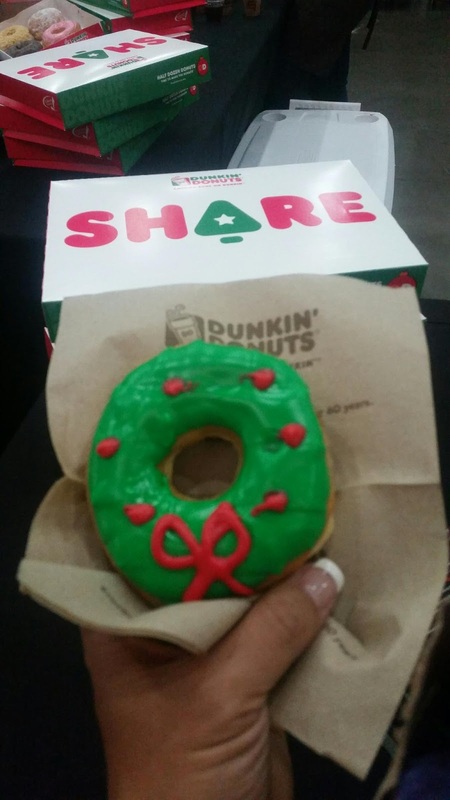 : Sugar Rush in the OC was a Burst of Sweetness! 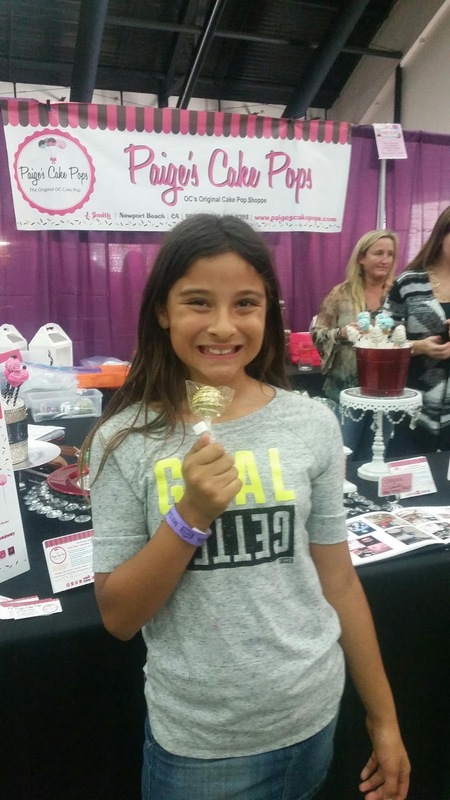 Sugar Rush in the OC was a Burst of Sweetness! 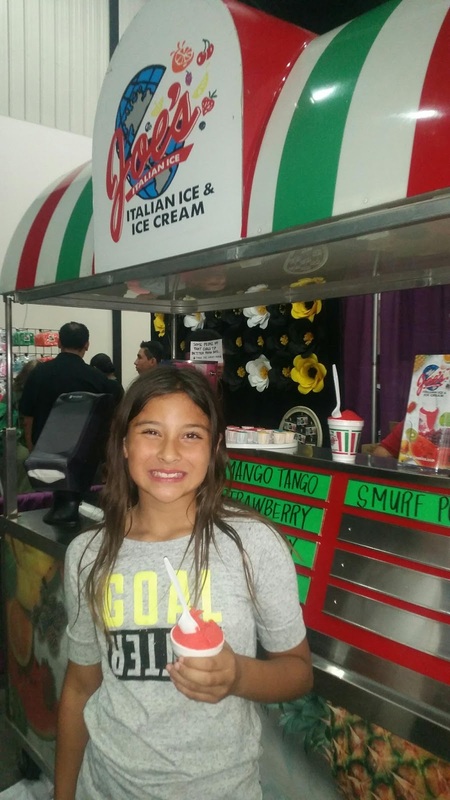 The OC was Filled With Sweets this weekend at the OC Fairgrounds and Events center! Big Bite events put on a Sweet event with creative and crafty baking vendors at Sugar Rush this weekend! We were there to test, taste and see all the sweet treats. The holidays always bring out the extra baking urge in me. It was awesome to see all the creations and hours put into the work of each cake pop, cookie, baked goods and more. What I liked most is that these people are really dedicated to their passion. Whatever that is for each person, it is important to follow your dream. With sweets involved it must be a SUGAR RUSH to see how your efforts come out and the smile it gives to others seeing and eating it! I have to say that I love +Paige's Cake Pops - they are always so good and the designs are the most creative and festive. Check out these sweets she had at Sugar Rush! Perfection! Paige's Cake Pops are the best! Here are more of the fun sweets we tried that are not to be missed. These amazingly beautiful Lion King Cookies are part of a Disney cookie set. 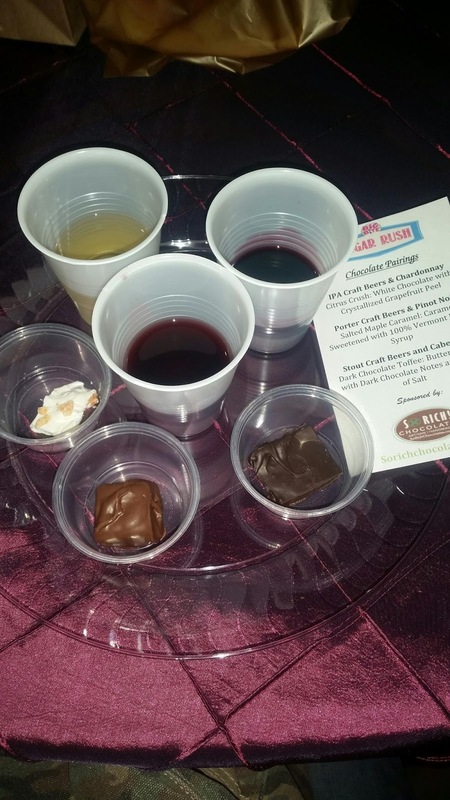 What I thought was super sweet, a beer/wine with chocolate pairing tasters. I chose wine and chocolate and each was delish! My favorite was the Pinot with a salted Maple Caramel. My favorite taste was the Green Tea Croissant. It was fluffy, soft and sweet but had a crunch on the outside. Yes, I totally brought a whole one home to have my family taste it too! 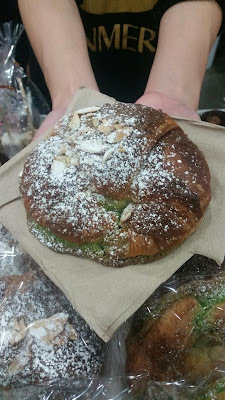 This amazing treat comes from SunMerry Cali, a fresh little bakery, in Irvine. Green Tea Croissant - a must try! 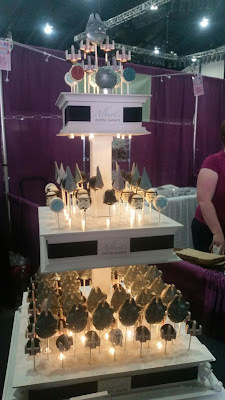 Another favorite, and I have tasted his beautiful sweets before, were the custom tiered stands with Star Wars pops, Albert's Petite Sweets had on display. So detailed and by the way, they taste delish! He is one of my favs! Go Albert! Get all the details on Albert's sweets here. 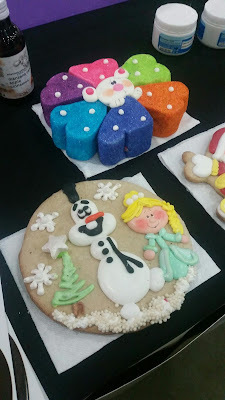 Something I thought was super fun - the cookie decorating and the demonstrations. These are not only fun to watch and try but it is educational to see how much effort, time, design and implementing goes into the masterpieces that will be devoured sweetly, hehe! 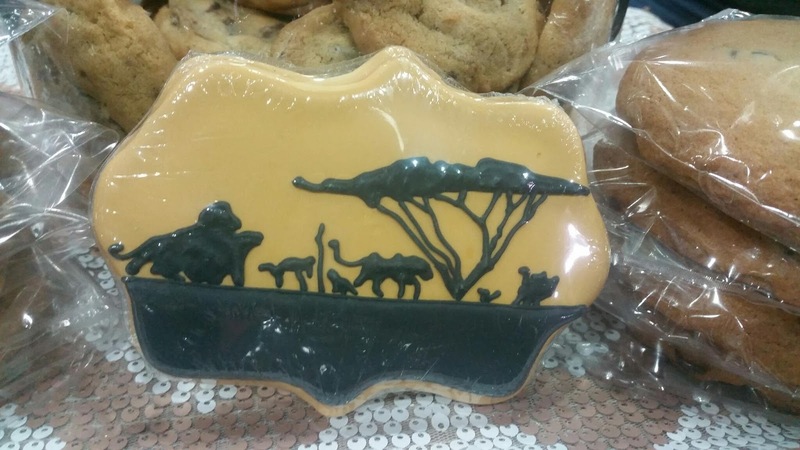 Cute and Tasty creative cookies and cakes. One of our most favorite vendors and amazing pound cake bakers is Orange Clementine, she even ships her fine gifts from California all over! Check her out here. She is a doll and does an amazing job! What a better way to wash down some sweets - Joe's Ice was on hand to serve up some free Italian Ice. This is our favorite Italian Ice. I lived off of it when I was pregnant with BOTH kids and the natural fruits make all the difference in the fresh flavor that we love to take home by the quart! Yes by the quart! Visit Joe's Italian ice on line here and see whats up for their flavors of ice for each day. Joe's Italian Ice is the best! 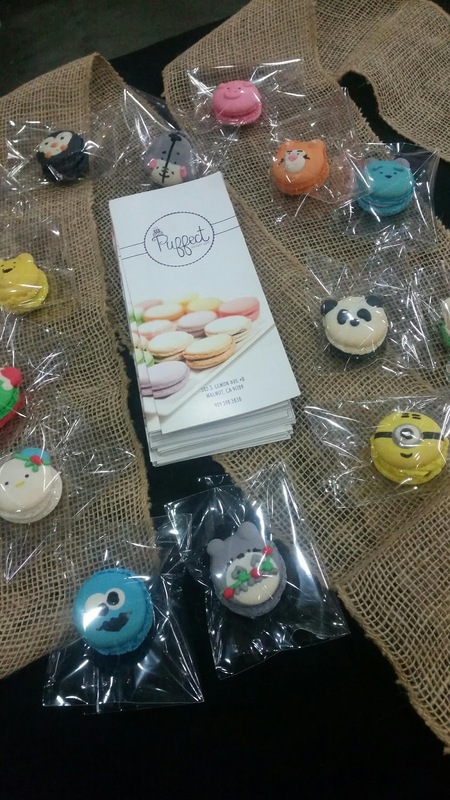 We came across these hand crafted and designed macaroons made by Puffect Bakery Cafe, they are located in Walnut. There is some serious artistic talent over there! 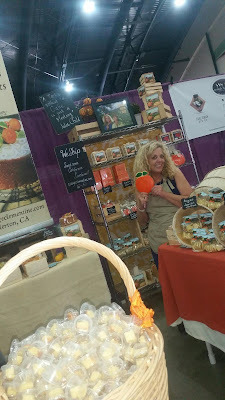 On of the sweetest vendors I came across at Sugar Rush was Dominic, a lovely baker, that has her head in the pies! She creates the most wonderful tasting VEGAN and GLUTEN FREE pies! 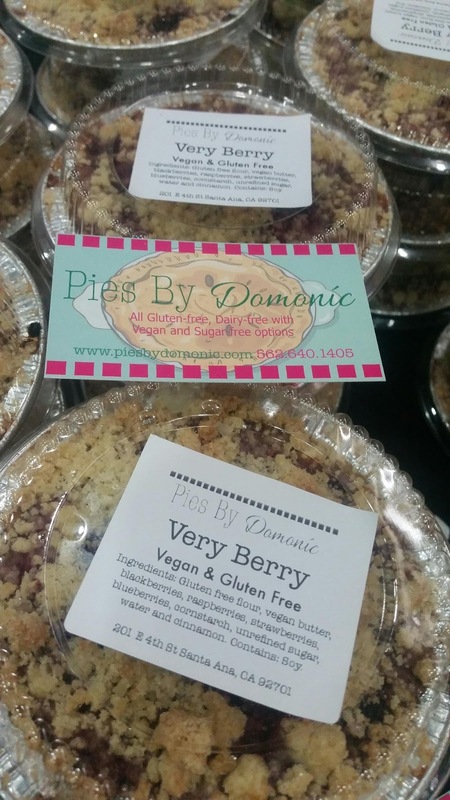 Pies that are sweet and on the healthier side of sweet! We had a blast at Sugar Rush! My girl had so much fun tasting and trying out some of the creating and sweet fun. She was able to make her own sugar sticks to take home too and I love that she made an extra for her brother! 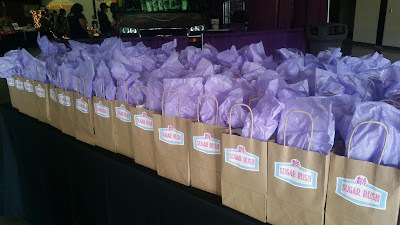 Thank you Sugar Rush for the burst of sweetness we needed last weekend! 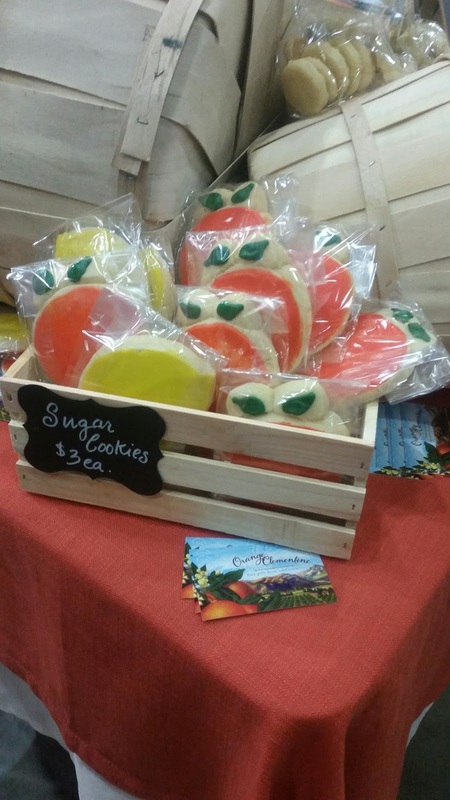 Hope to see you and many more creative vendors next year for more Sugar Rush fun and tastes! Thank you for our gift bags too! We are very grateful and had a Sweet Treat of a time at +BigBite Sugar Rush this year!